Since Anne Elliot eight years ago rejected the marriage proposal of Captain Wentworth, a penniless naval officer, she has resigned herself to a quiet life at home, tending to the imagined needs of her spoiled sisters and vain father (Austen's brilliant, utterly conceited creation, Sir Walter Elliot). But when Captain Wentworth reappears in their midst, having made his fortune at sea, Anne must ask herself whether she made the right decision—or allowed herself to be persuaded against her heart. 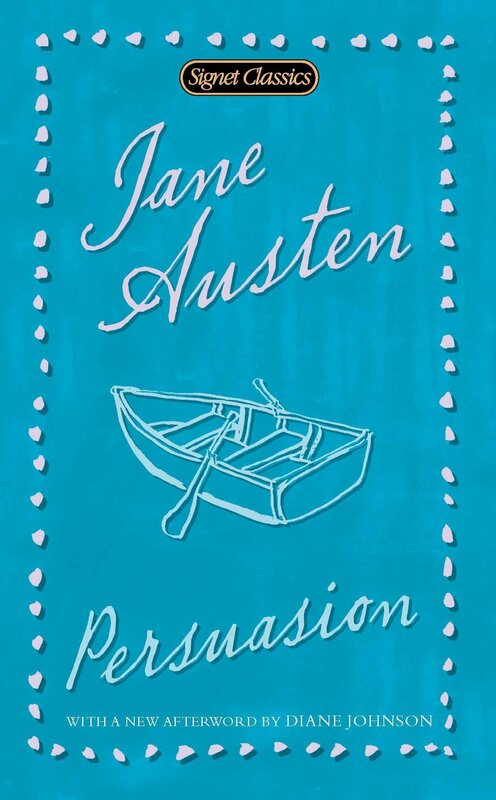 Jane Austen's last completed novel and her most optimistic and romantic work, Persuasion gives full scope to Austen's artistic powers, blending sharp wit and warm sympathy, stylistic brilliance and matchless insight. As Margaret Drabble describes in her introduction, it is a story of "perseverance and patience and delayed romance," affirming the lasting power of love and the rejuvenating power of hope.